This project is done for a cloud hosting provider. 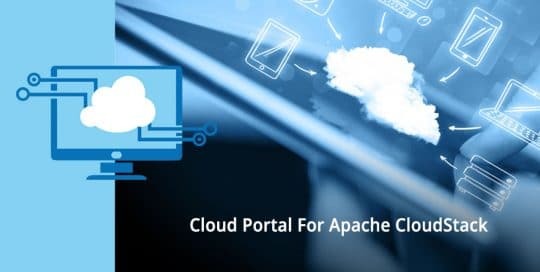 The cloud portal application is developed in order to make it easier for customers to manage their server instances and server resources. This is accomplished using Apache Cloud Stack API. The main modules are User center, Management center and Admin panel.